Junior researchers and graduate students are warmly welcomed to join BCL by sending your CV to (beijingcitylab@gmail.com or ylong@tsinghua.edu.cn). Note that this is a non-paid work, and has no relationship with any affiliation of research fellows. Your join is expected to conduct quantitative urban studies for but not limited to Beijing with BCL research fellows. In addition, PostDoc, research assistants, full time doctoral and master students, guest students and summer/winter interns are always welcomed in the lab. Please email the CV to Dr Long for inquiring vacancies via Email (ylong@tsinghua.edu.cn). Note that this is a non-paid work, and has no relationship with any affiliation of research fellows. 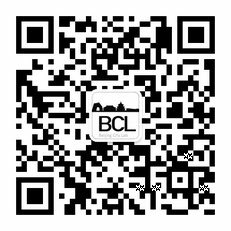 Your join is expected to conduct quantitative urban studies for but not limited to Beijing with BCL research fellows.